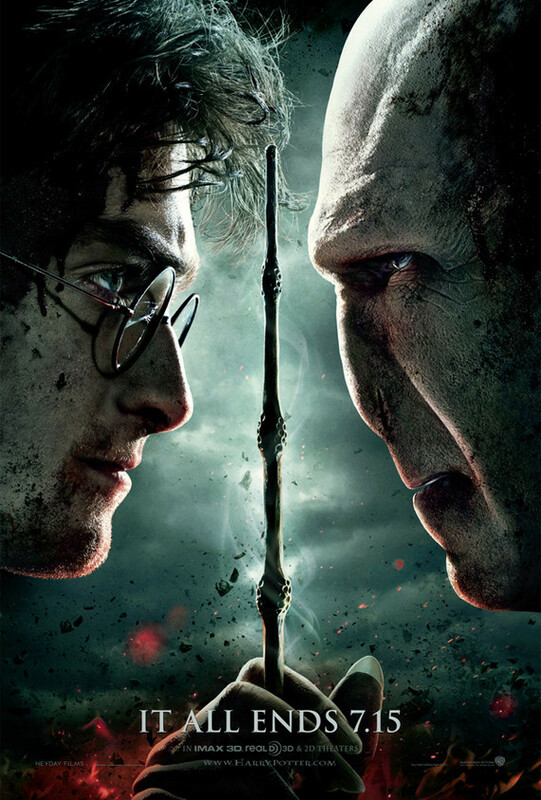 In honor of the release of Harry Potter and the Deathly Hallows: Part 2 this Friday, the final installment of the epic book series turned movies, let’s talk about food in the Wizarding world. With the amount that J.K. Rowling talks about food, I’m pretty sure she’s a foodie at heart – what with feasts in Hogwarts’ Great Hall, the sweets trolley on the Hogwarts Express, Hogsmeade shop Honeydukes, Dumbledore using his favorite candies as his office password (lemon drops! ), Hagrid’s teeth-breaking rock cakes, and endless mentions of butterbeer, chocolate frogs, pumpkin pasties, and Harry’s favorite treacle tart…you get the picture. J.K. Rowling and her characters are surely ones who delight in the scrumptious foods that their magical world has to offer. Muggles yearning to taste some of these fictional treats have tried to recreate them, conjuring tastes out of Rowling’s descriptions. Alas, we’ll never know if they’re as good as the “real” thing – but here are a few recipes that will help you escape into the Wizarding world. For devotees, there is also an Unofficial Harry Potter Cookbook, which I’ve added to my Amazon store here. I need to try out some of these recipes so I can drown my sorrows in butterbeer after this last movie! Rats in the kitchen? You bet! Nearly a month ago, I saw Ratatouille, Disney’s latest Pixar creation about a rat named Remy who dreams of becoming a chef, inspired by a French chef’s motto that “Anyone Can Cook.” Fate brings him to Paris to help save the late chef’s failing restaurant, on the shoulders of its clumsy garbage boy turned star cook. The movie can only be described as absolutely delightful. While the idea of rats in the kitchen will gross out the adults in the audience (don’t worry – the rats take a bath in the industrial dishwasher before cooking), kids (and kids at heart) will love the story. The animation is, of course, wonderful – the food looks so real and delicious that you may start drooling. The movie pokes fun at food critics – Anton Ego, a villian of sorts, proclaims “I don’t LIKE food, I LOVE it. If I don’t love it, I don’t swallow” – and even at the French (“I hate to be rude, but, we’re French!). It also makes a point of contemporary issues in the restaurant industry: Colette, the feisty female chef, calls “high cuisine [an] antiquated hierarchy built upon rules by stupid, old men. Roof designed to make it impossible for women to enter this world, but still I’m here;” and the famous late chef’s name is shamelessly applied to a line of frozen foods by the greedy restaurant owner (Emeril, anyone?). Perhaps the coolest thing about the movie is that the animators went to such great lengths to make the food look good enough to eat, from having Thomas Keller (of French Laundry and Per Se) consult on French cuisine to applying the latest animation technology to the food preparation. Check out the Cooking up CG Food video and the rest of the Ratatouille videos on YouTube. OR you could make Remy’s signature dish – Confit Byaldi. Another article about ‘Sicko’ that you might be interested to read. 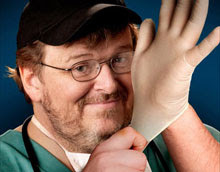 Michael Moore’s life goal must be to create as much controversy as he can…he’s done it again this time at the Cannes Film Festival with his newest project, “Sicko,” a documentary attacking the U.S. healthcare system in favor of socialized medical systems like those in Canada, the UK, and France. Moore, like many Americans, believes that the U.S. healthcare system is in dire need of reform. He even goes so far as to travel to a Cuban hospital to show off it’s excellent healthcare system (an action that caused him to get in trouble with President Bush). 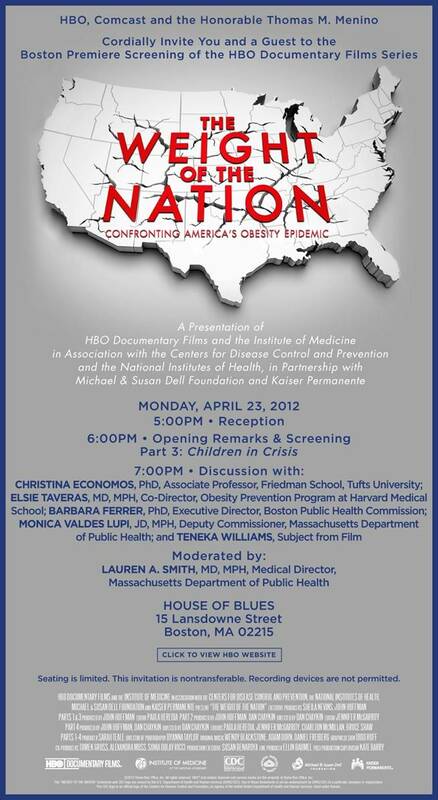 Yes, the U.S. desperately needs a more equitable healthcare system, but will Moore’s documentary really make a difference? We already know what needs to be done, it’s just not happening with the current administration. The movie won’t be released to national theaters until June 29th, but you can track the ruckus it’s created at MichaelMoore.com and other news sources. Check out a short clip from the movie on YouTube. 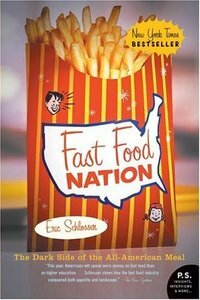 For the many Americans who read Fast Food Nation by Eric Schlosser a few years ago, it changed the way they think about fast food in the United States. If you haven’t read it, you should. If you don’t have the time, have no fear- the movie is here! Well, on November 17th it will be. Starring Ethan Hawke, Patricia Arquette, and Greg Kinnear, it was shown at the 2006 Cannes Film Festival. Check out the official movie website– it’s pretty sweet. Besides the requisite trailers, cast list, etc, it has links to the McDonald’s Corporate Responsibility Blog, Participate.net, and to relevant news, blogs, and videos.